Welcome to TV Time, where I bring you the latest updates on all your favorite current and upcoming comic book based shows. When I started this article last week I thought that this week wasn’t going to have as much news, seeing as how last week had a whole heap of casting announcements, series pick-ups and other assorted information. Little did I realize that with so many new comic book shows currently in the works, the news from now until the network upfronts in May is going to be fast and furious. With that said, let’s get into the news, channel by channel. Probably the biggest news this week came courtesy of the upcoming series Gotham, which follows the story of pre-commissioner Det. James Gordon before the days when a billionaire in a Bat costume roamed the streets. 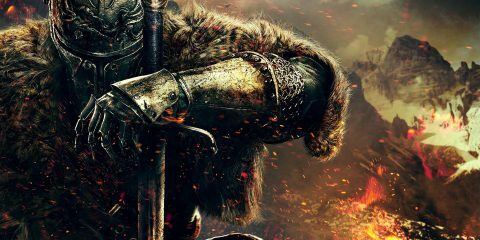 The series is written and created by Bruno Heller, best known for his work on The Mentalist and the HBO miniseries Rome, and is set to start filming it’s pilot towards the end of April. Six cast members have been cast for the series so far and all were revealed earlier this week. It’s worth noting that a young Bruce Wayne has yet to be cast, but I’m pretty sure that the news is set to drop at any time, or at least before the pilot begins shooting. The extent of Bruce’s involvement in the series has yet to be revealed, as the show focuses on Gordon, Bullock and the Gotham City detectives, but considering Alfred is playing a major role in the series, it’s safe to say we’ll probably see a fair amount of young Master Wayne. The only remaining cast member yet to be cast is that of Hartley Rathaway, better known as The Pied Piper. 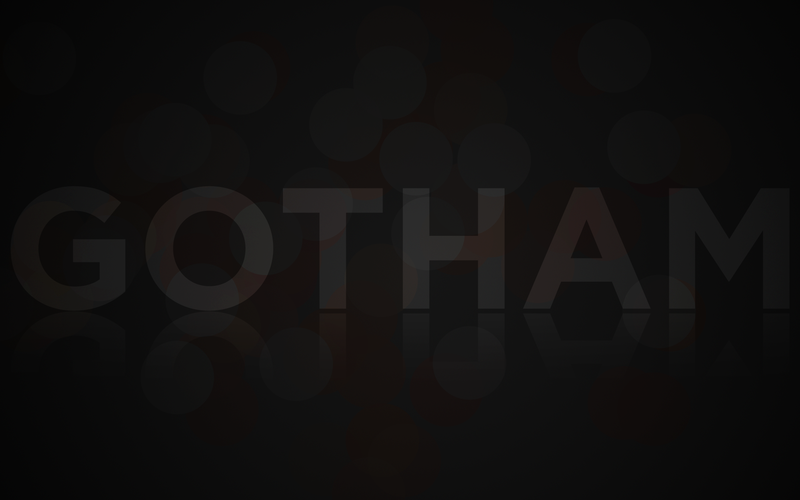 Like with the Gotham casting though, it’s only a matter of days before we probably get that news. 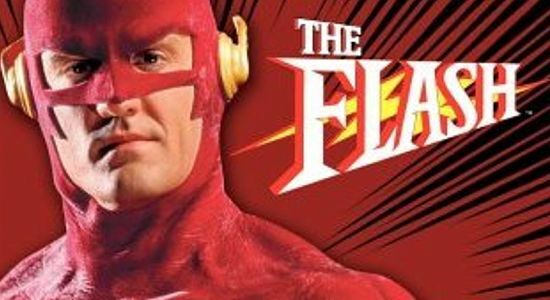 The other big piece of news, and the subject of the image in the header for this section, is that John Wesley Shipp, best known for his work as Barry Allen in the original short-lived 90s Flash adaptation, will be making a guest appearance on the show with the idea that his character would become reoccurring once the show is picked up to series. His role is currently unknown, but I’ll let you speculate who he might play in the comments below. 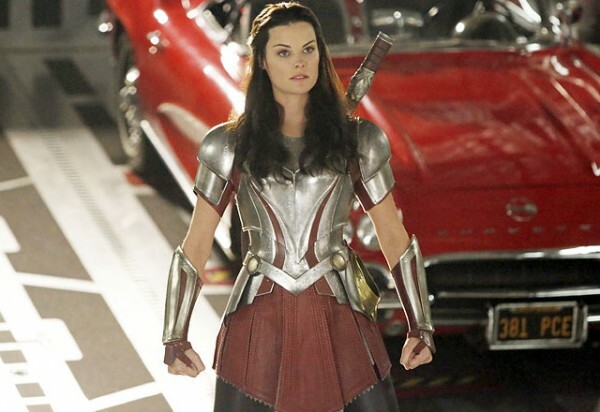 The only big story to come from ABC this week is the above teaser image of Sif (Jamie Alexander) who will be guest starring on the March 11th episode of Agents of S.H.I.E.L.D entitled “Yes Men.” It’s been known for some time that the show would try to tie-in with the current Marvel Cinematic Universe, especially when a movie is set to be released (like Peggy Carter’s appearance just in time for Captain America 2), but this cameo is one that is coming later than people had anticipated. Early on in the season, it was teased that in time for the release of Thor 2, a tie-in episode would occur in which a character from the film would appear on the show. Turns out that it was Lady Sif and that it would be in time for the release of Thor 2 on Blu-Ray/DVD instead of theaters. 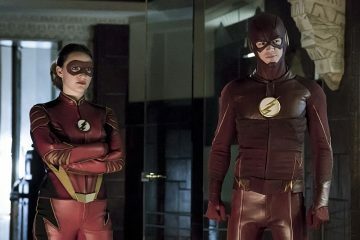 Other than that, the show continues to perform steadily, with most major outlets stating that it is a guarantee for a second season (it’s performing at about 70% of ABC’s average scripted show and is the third highest rated drama on the network). Garth Ennis’ controversial but critically acclaimed series Preacher is coming to the small screen after 16 years of trying. In 1998, Garth Ennis sold the film rights of Preacher to Electric Entertainment. The film had a writer (Ennis) and a director all ready to go, but the film was having trouble getting financing due to it’s aforementioned controversial religious ideals. Ennis eventually teamed up with Kevin Smith to try and sell the film to Miramax in 2001, but they passed on the film because they wanted to be the sole representation for the film. 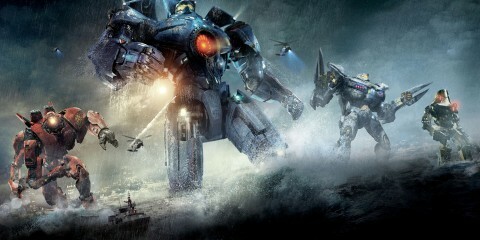 In 2001, the film was greenlit by Storm Entertainment, but was pushed back to 2004 due to financial problems and ultimately cancelled in 2006. 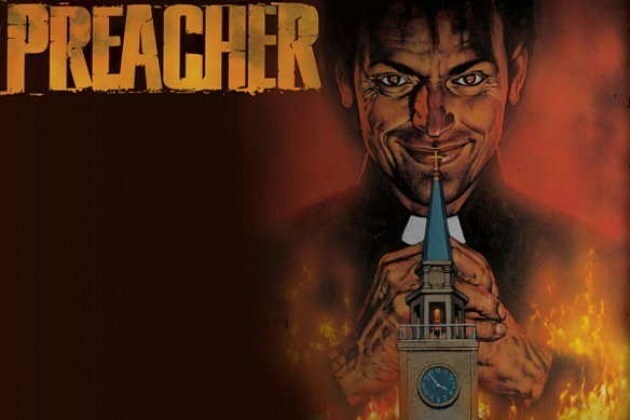 Later that same year HBO greenlit a pilot for Preacher and had finished a first season bible alongside Ennis and was about to begin production until HBO opted out in 2008 due to issues with how the show would turn out. Eventually the film ended up at Columbia Pictures where it stayed until November of this year. With that history lesson out of the way, it’s been formally announced that AMC has greenlit a pilot for Preacher based on a script by Seth Rogen and Evan Goldberg (This Is The End). Nothing else is known about the series yet, save for the fact that Rogen has no plans to star in the series, but AMC is definitely planning on going forward with the show, once it’s cast and has shot its pilot. With that, I’ll see you all next week for another edition of TV Time, where I bring you the latest updates on all your favorite current and upcoming comic book based shows. Leave your thoughts and opinions of the news in the comments below.